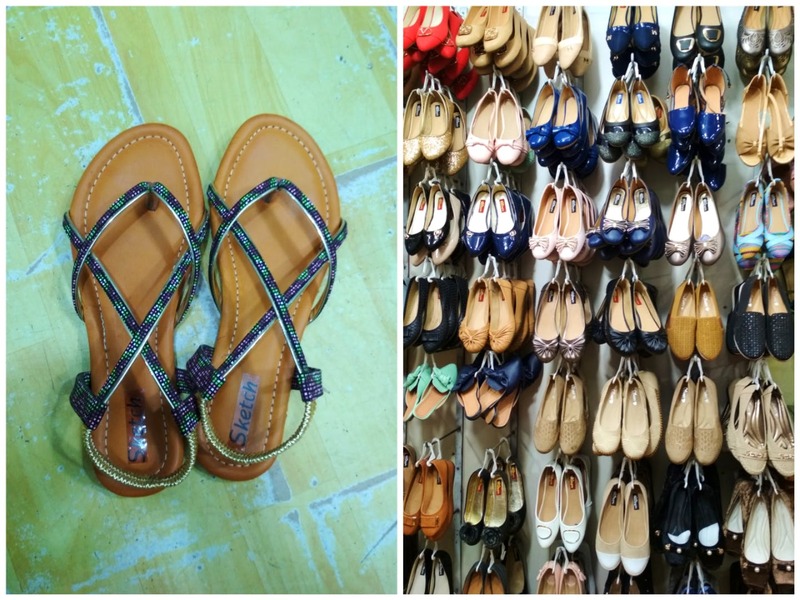 Sanri at Kumar Plaza in Camp is a charming, little store that has an extensive collection of ladies' shoes and sandals, starting at INR 200 or even less if you bargain better. But that's not the only reason why we are recommending Sanri. Run by Imran and Nasir, Sanri also customises shoes according to your preference and budget. They have an exclusive WhatsApp group where you can put a photo of a pair that you wish to replicate, and voila, it'll be done in a couple of weeks' time. We hear they travel lengths to source fabrics, accessories, and threads to meet their client's demands. Recently, they customised a gorgeous pair of stilettos for a bride-to-be who wanted her shoes to match her lehenga. The customisation costs can vary between INR 2,000 and INR 8,500, which we think is quite a great deal. Apart from this, the store in itself has a massive collection. From gladiator sandals at INR 300 to platform sneakers for INR 400 and open-toe block heels and court shoes for INR 600, the display is quite versatile and budget-friendly. For more details, call either at 9881771162 or 9850334455. We wish there was something for men too.